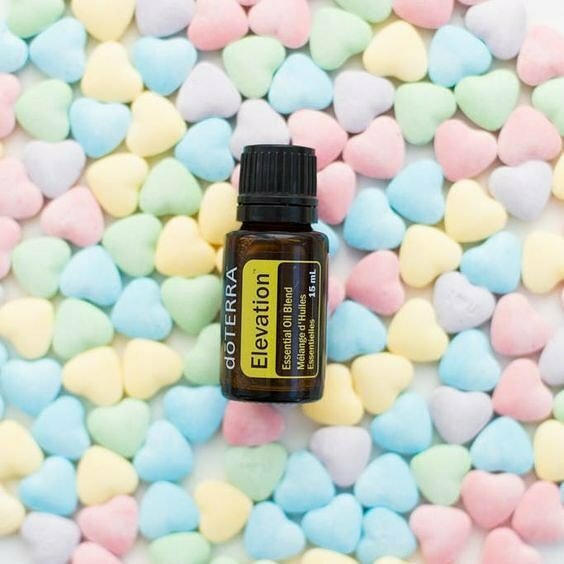 What is your favorite way to use Elevation? 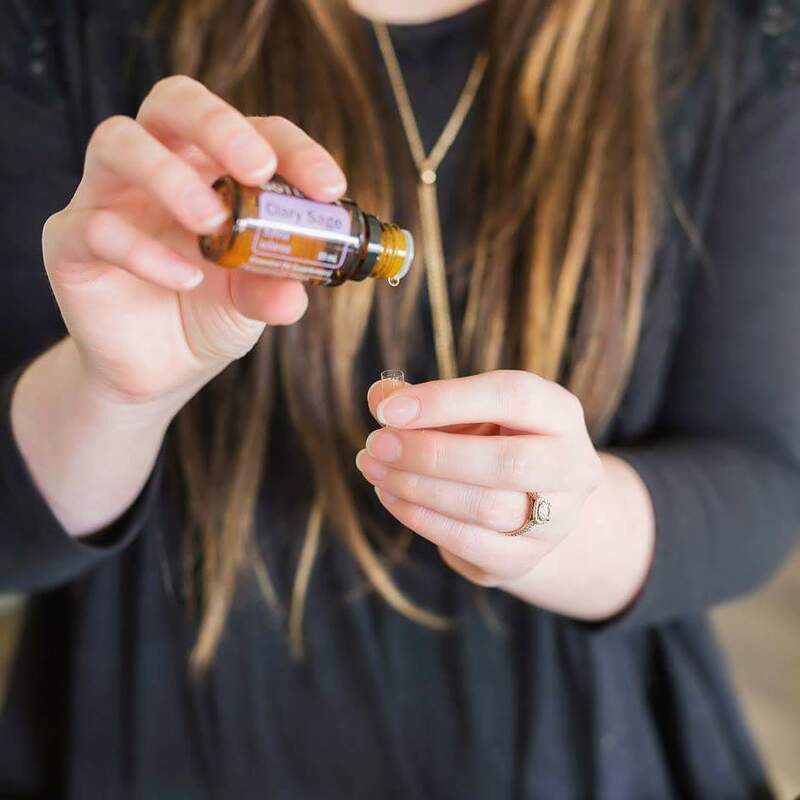 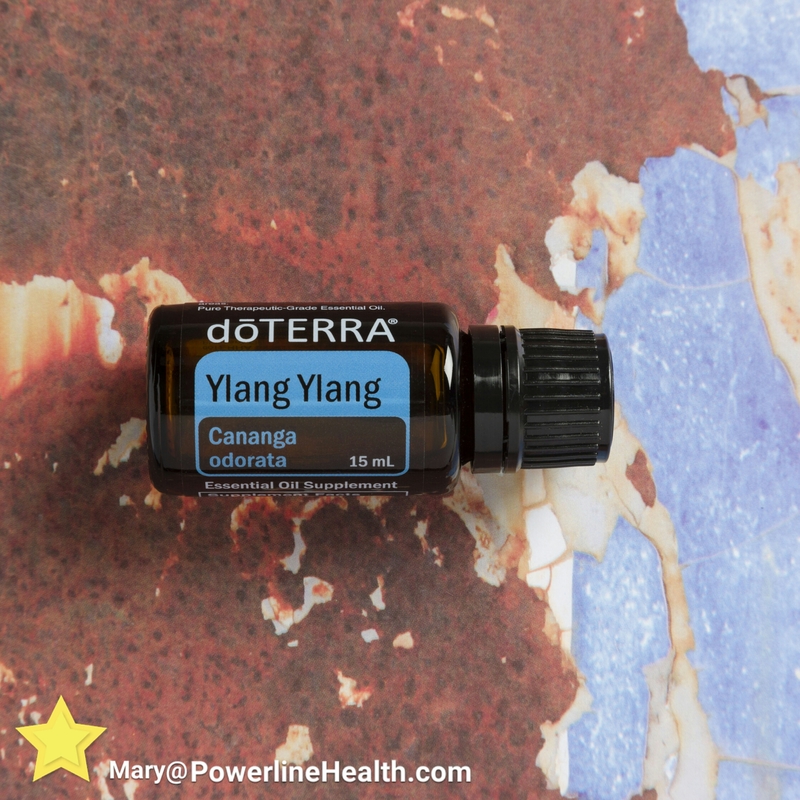 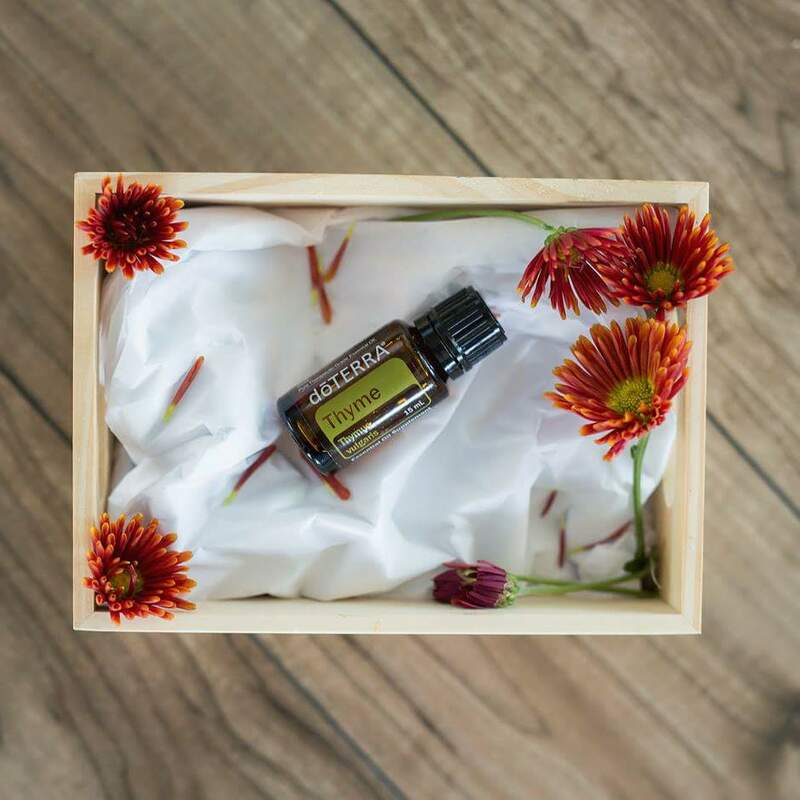 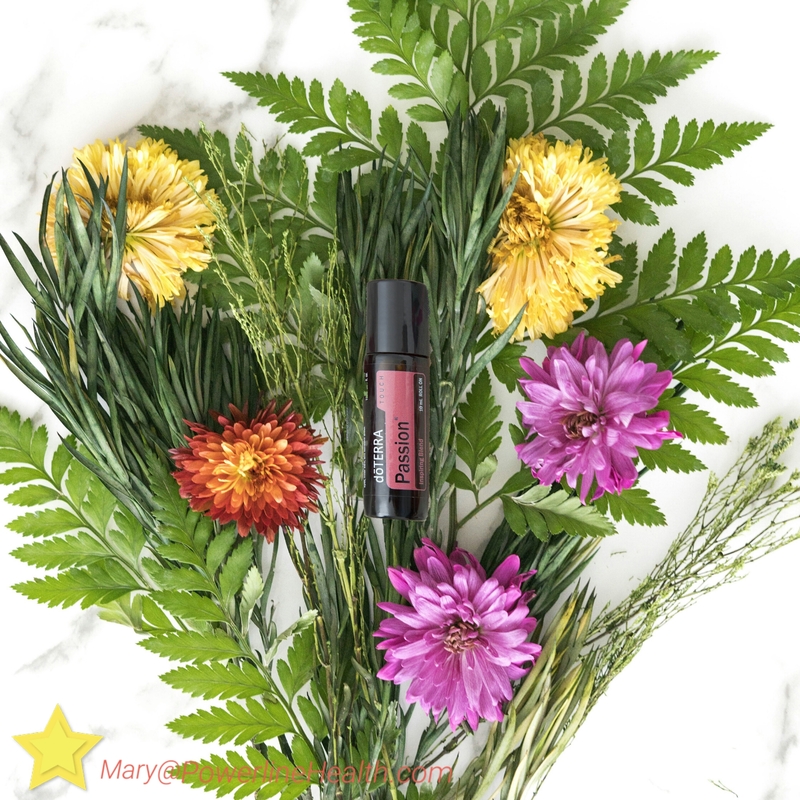 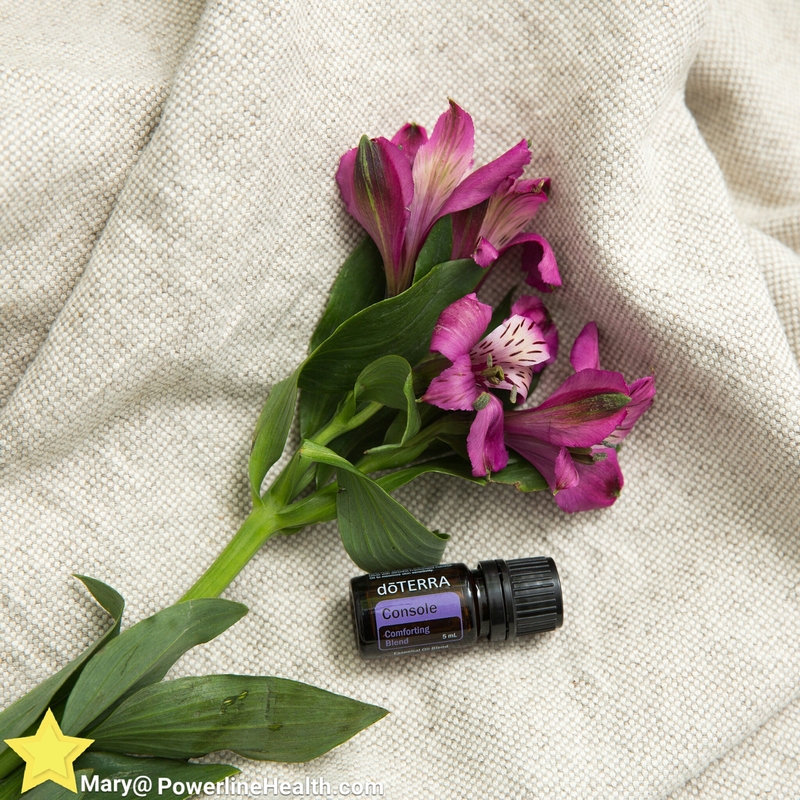 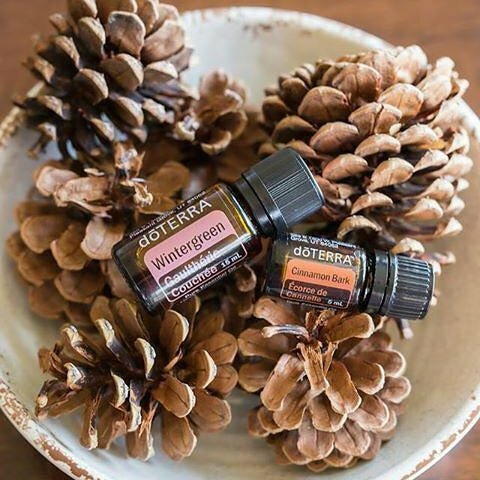 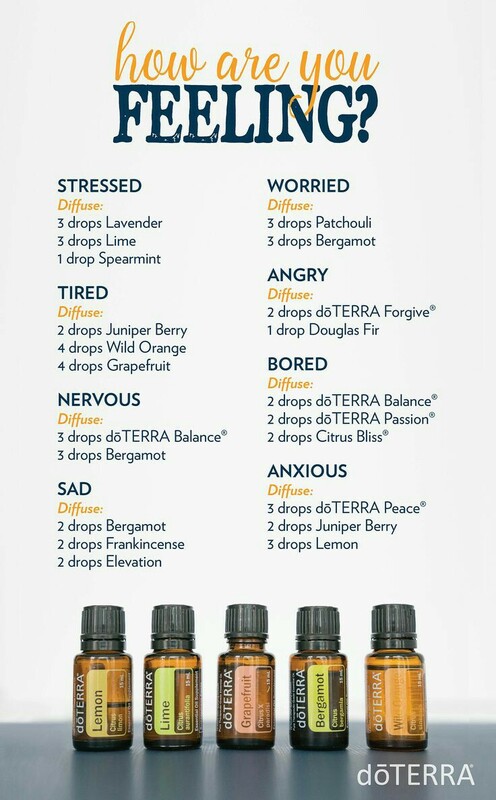 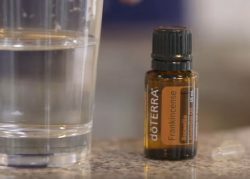 This exciting blend provides an invigorating combination of essential oils that can elevate your mood and increase your energy. 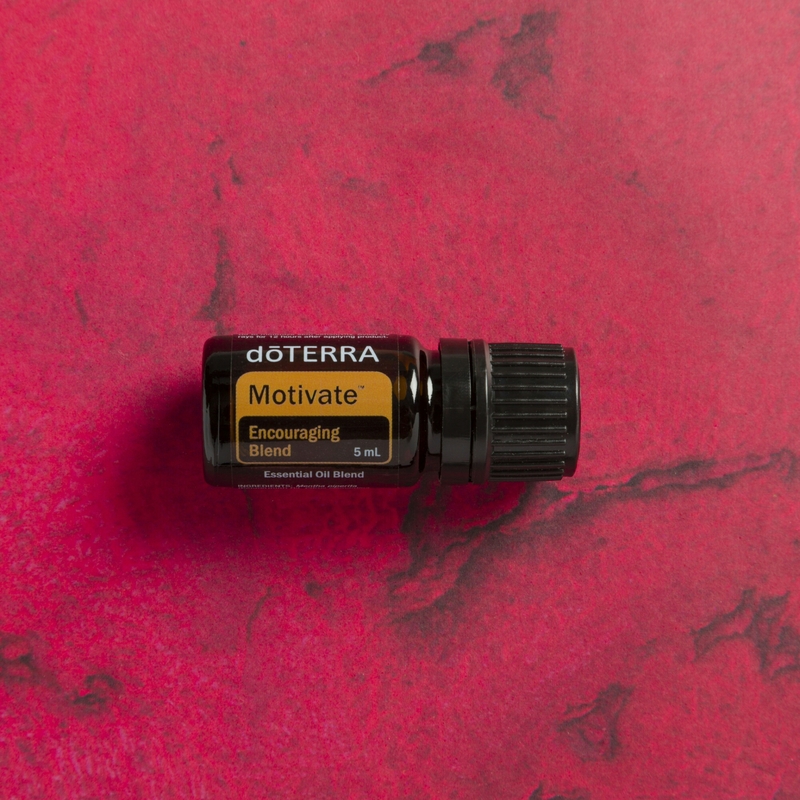 How will you use Elevation today? 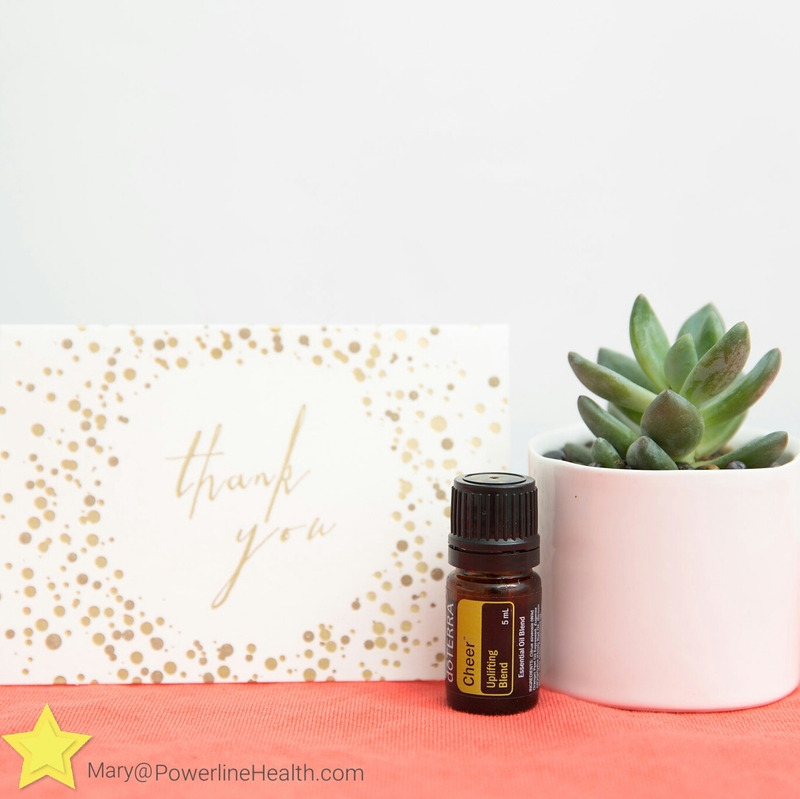 My favorite way to use Elevation is to diffuse it with Balance and Wild Orange. 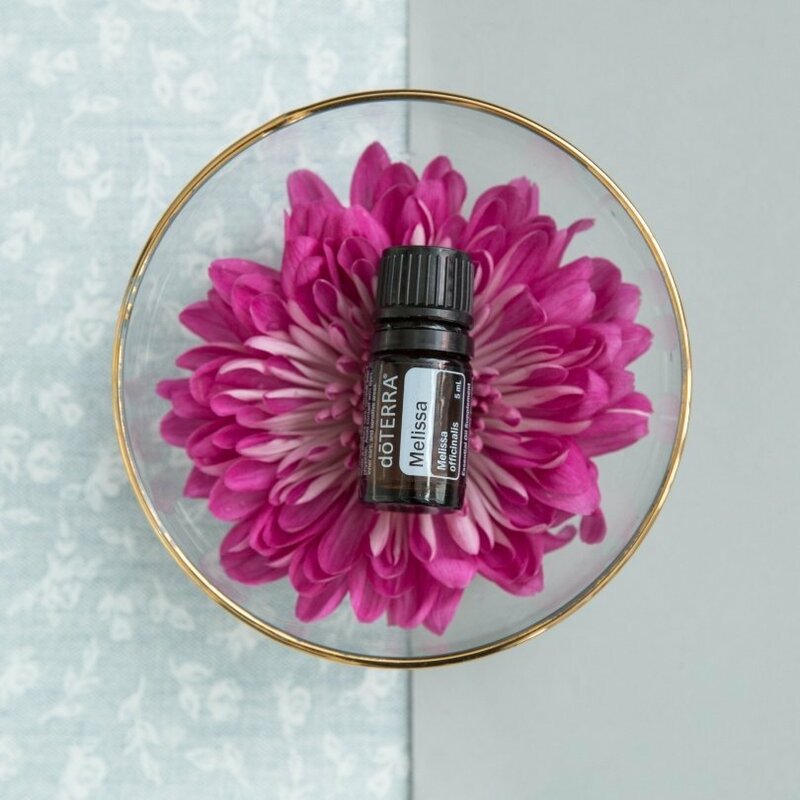 Elevation promotes feeling of self-worth. 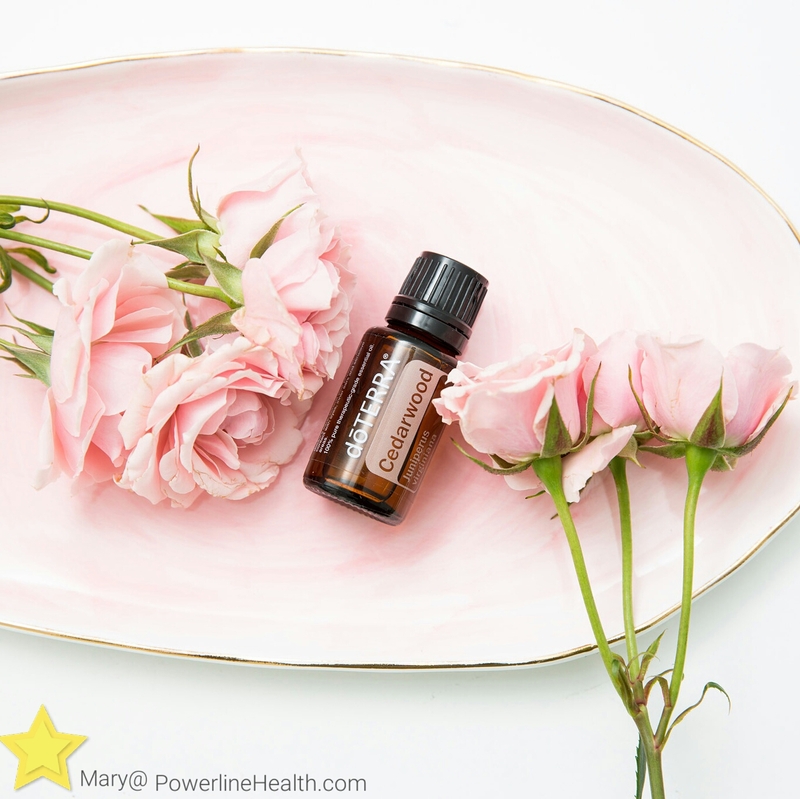 Take time today to love and appreciate yourself! 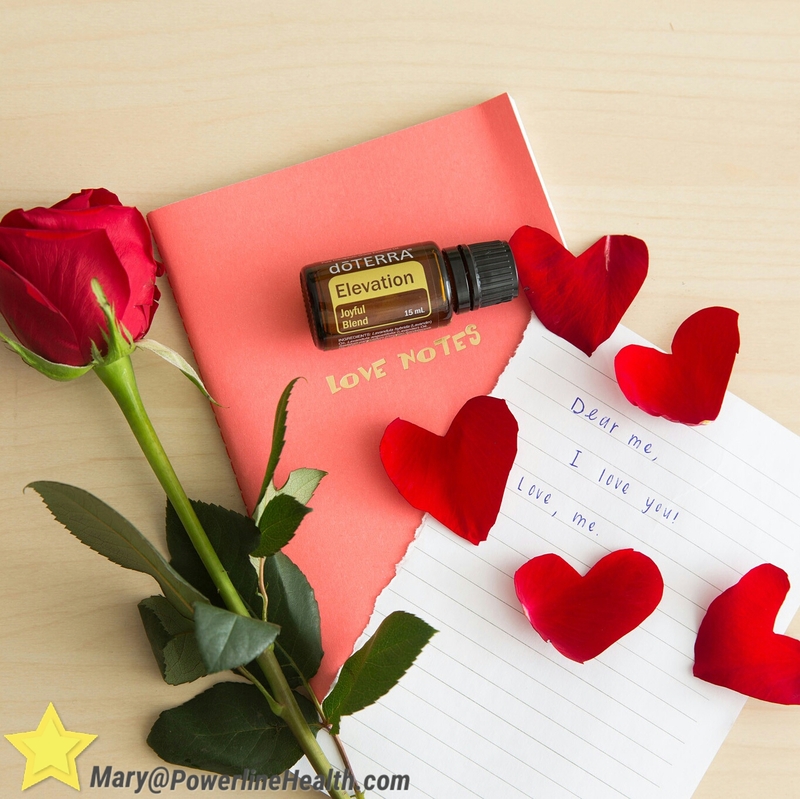 Comment below on how you are showing love for yourself today. 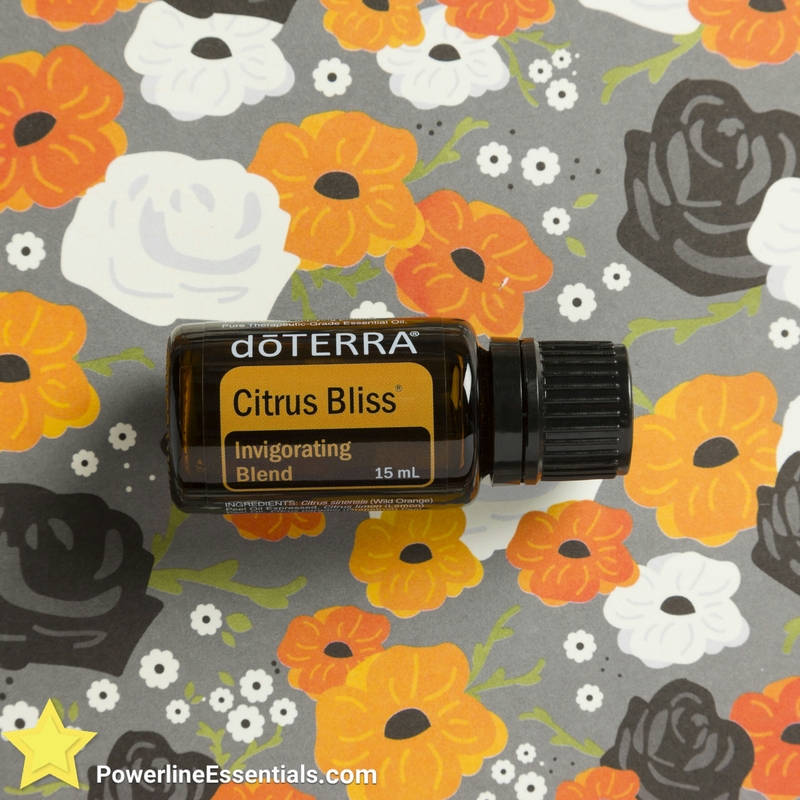 ​Citrus Bliss has natural, potent compounds with cleansing properties. 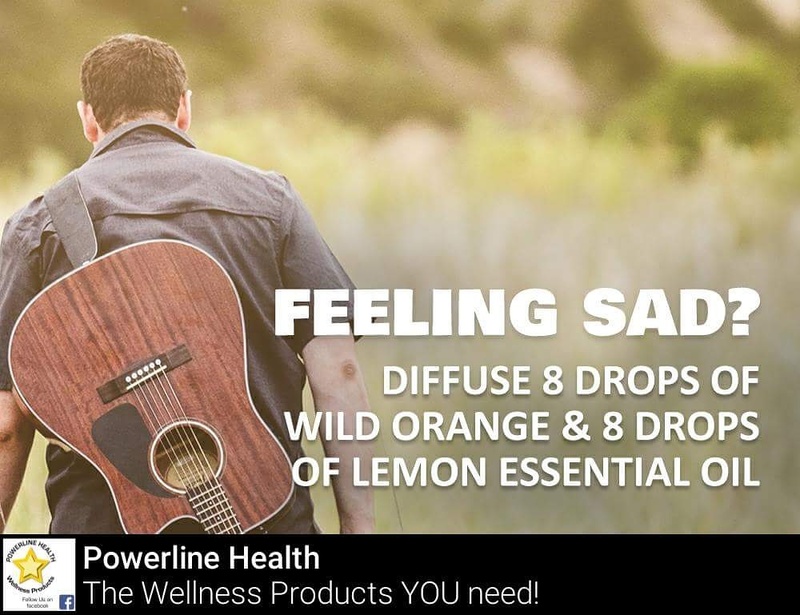 And the best part is that it smells delightful! 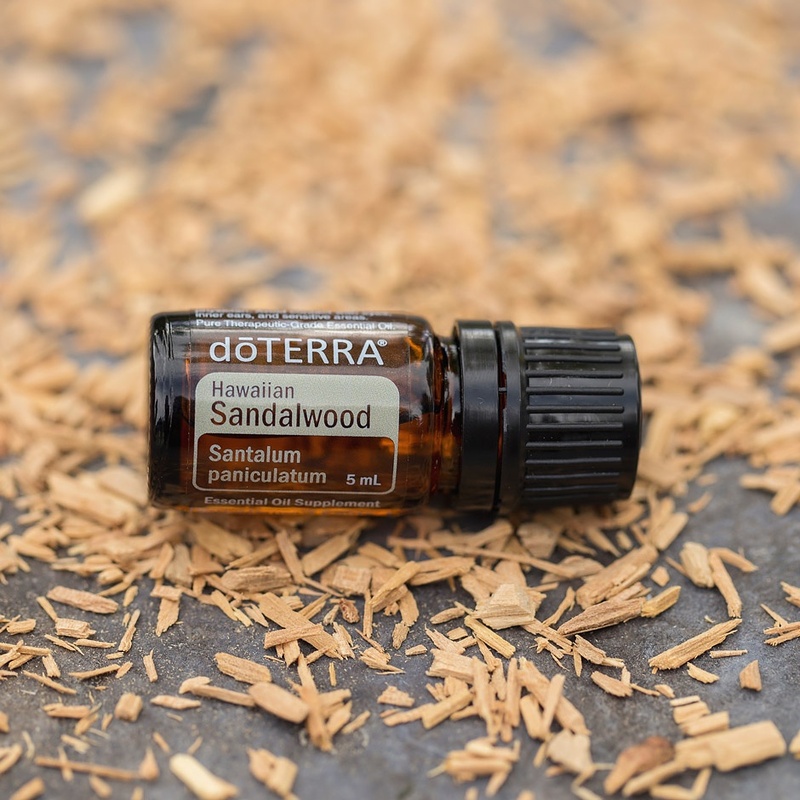 One of Hawaiian Sandalwood’s main chemical components is santalol–both α-santalol and ß-santalol. 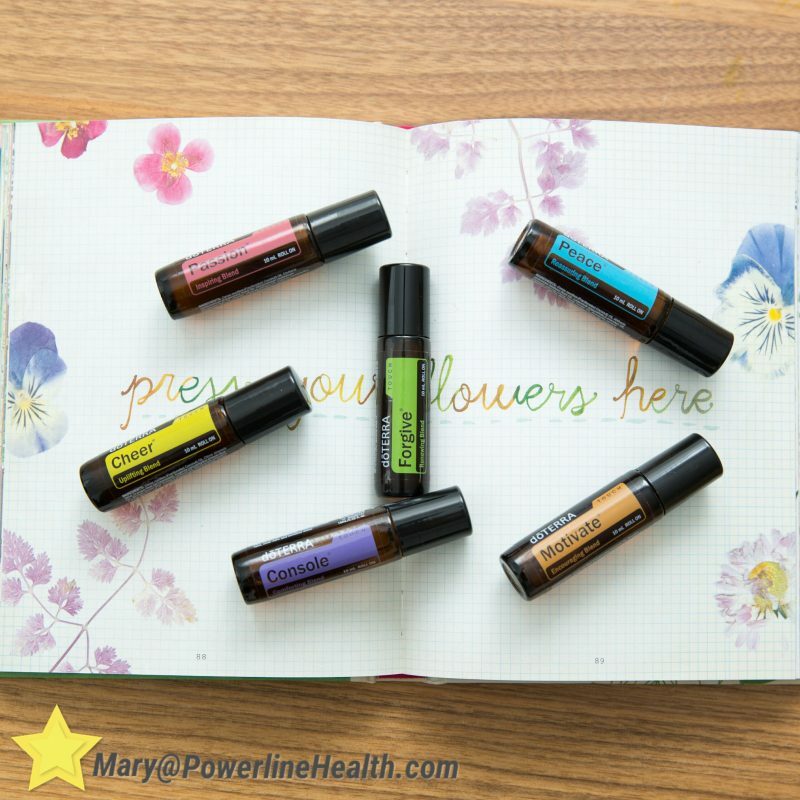 These chemicals are the reason Hawaiian Sandalwood has a grounding effect on emotions.